Antarctica, pristine and mystical, tops many a traveller’s bucket list. 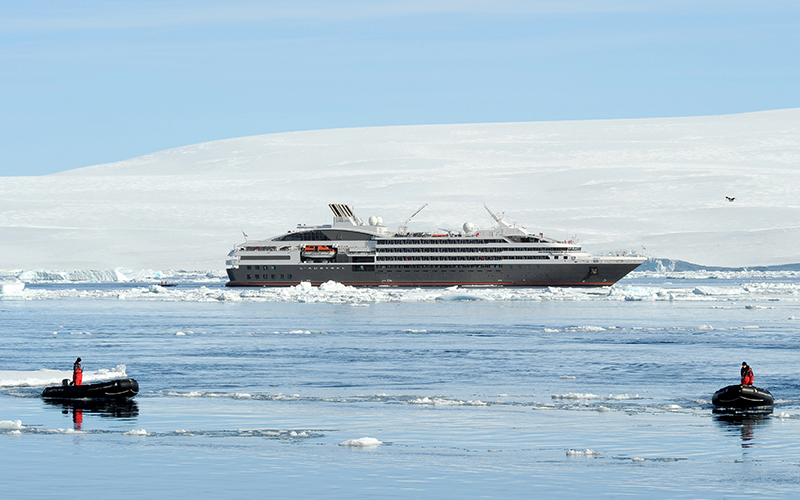 It’s a destination that’s not a spur-of-the-moment decision and usually an Antarctica voyage is years in the planning. It’s a once-in-a-lifetime opportunity and, let’s face it, it’s not going to come out of petty cash, so you want to be sure you get it right. So what do you need to consider when travelling to Antarctica? There are several cruise lines cruising to Antarctica and making sure you choose the one that suits you is crucial to having a good experience. Do you want a true expedition style voyage – an older ship without the bells and whistles, that gives you a real adventure to Antarctica with fellow intrepid travellers? Or do you prefer a little more luxury where you can explore Antarctica’s wonders by day and enjoy gourmet meals, spacious cabins and perhaps a spa at night? 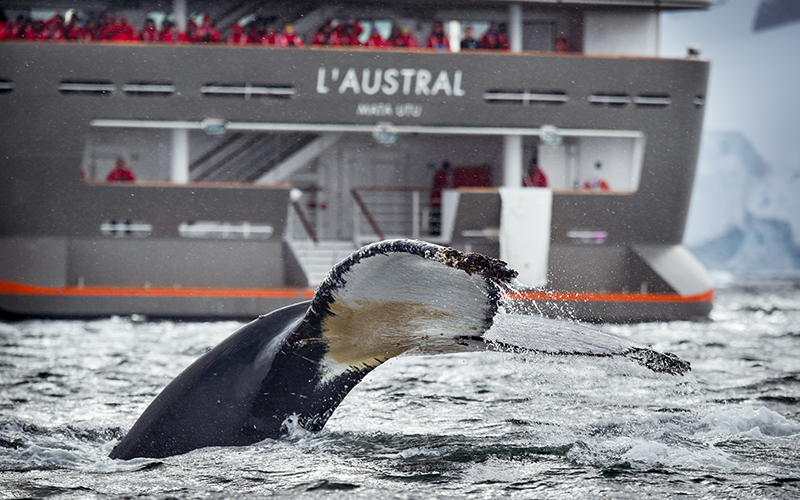 Your cruise will include your meals and usually zodiac tours and landings (Antarctica has strict regulations about how many people can set foot on land each day), but what else is included? 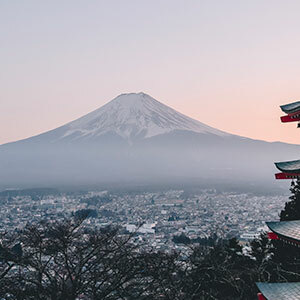 Some cruise lines will include some or all beverages, some will include all gratuities, some will include a good quality parker (essential for Antarctica) and some will include charter flights to and from your departure point. Make sure you check carefully what is included – those added extras can add up very quickly and what seems like a cheaper option, may not be. 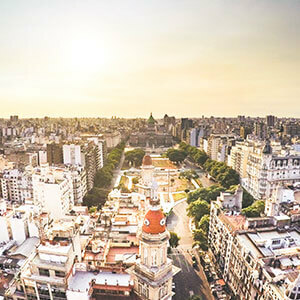 If you’re travelling all that way, it makes sense to include a few nights pre and post cruise and see Buenos Aires or Santiago. Or if you have the desire to include another South American experience (Machu Picchu for example), check when is the best time to visit there also. Once you have decided when you want to go and who with, its time to think about securing your place. Cruise lines often offer an Earlybird special if you are able to book well in advance. If you can, we highly recommend you do this. Because small ships have limited cabins available, waiting can often mean you miss out. Or, you may have to upgrade to another more expensive cabin type. Get in and secure your place as soon as you can. Check if your package includes your charter flight and transfers between hotels/airport and wharf. If it doesn’t, be sure to pre-book. 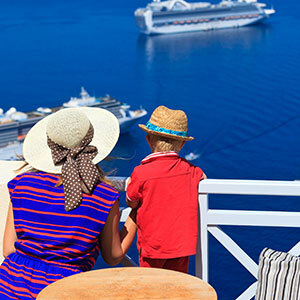 Ultimate Cruising’s packages will usually include airfares, pre/post accommodation, cruise and transfers throughout – including a transfer from your home to the airport (within 35km) and again when you return home. For more information on cruising to Antarctica, cruise lines that go to Antarctica, inclusions, itineraries and more, click here to request a call from one of our travel experts or see our featured Antarctica cruise package here.